Oasis Dental Studio has been operating on the Gold Coast for many years now; and as our beautiful city grows, Dr Firgaira, Dr Agrawal, Dr Ashford and their fantastic team have taken the opportunity to establish a brand new, state-of-the-art practice at Chirn Park to cater for the influx of patients coming in from the area including Labrador. 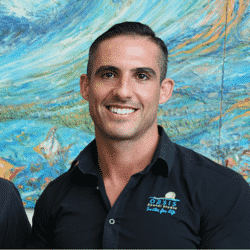 Click here to meet our team. Do you know the type of dentist you require? 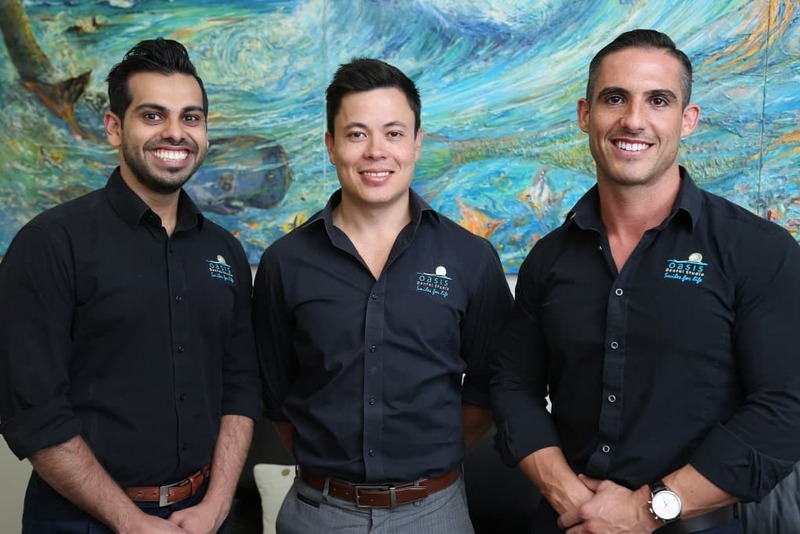 Whether you are looking for a cosmetic dentist, orthodontics, dental implants or just a general check-up, Oasis Dental Chirn Park has the perfect solution for you! At Oasis Dental Chirn Park, we believe that the best person to decide on a treatment is the patient; this means that although we may recommend a particular treatment to you, we will always provide you with all the options applicable to your treatment needs so that you can decide on the treatment path you desire. Contact our team at our Chirn Park clinic and mention our open offer to claim your GAP FREE check-up (for those with health cover) OR have your comprehensive examination for only $195. Do you require a dentist last minute due to an accident? We can help you over the phone as well as in our practice. 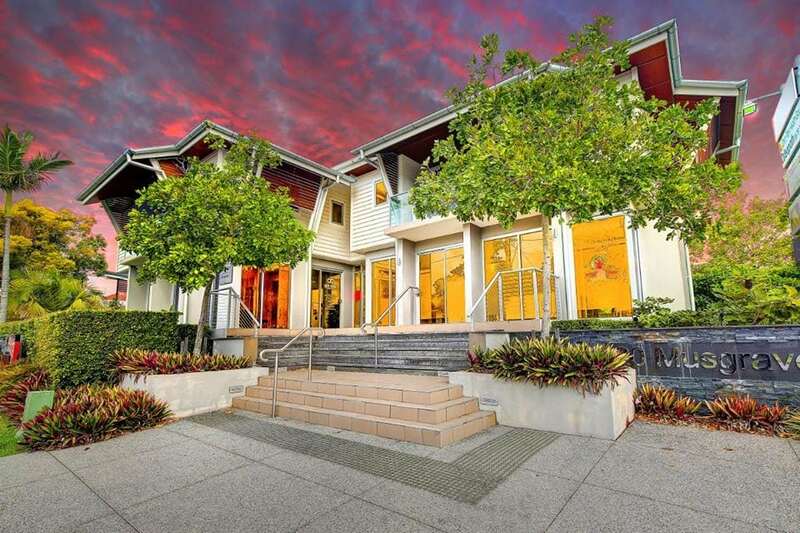 Click here to find out more or call our emergency line 0448 173 720. 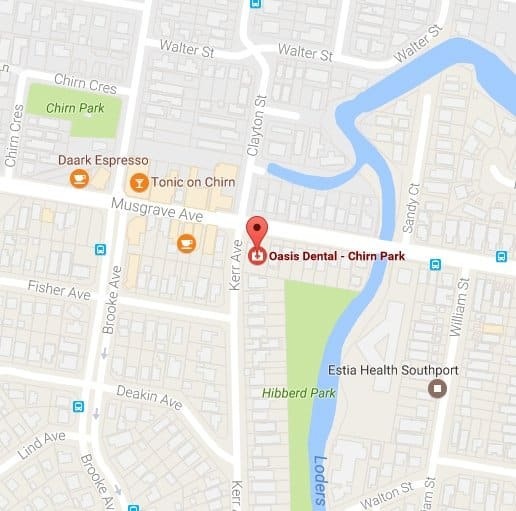 Click here to instantly book an appointment with Oasis Dental Chirn Park online! Find out more about Oasis Dental.